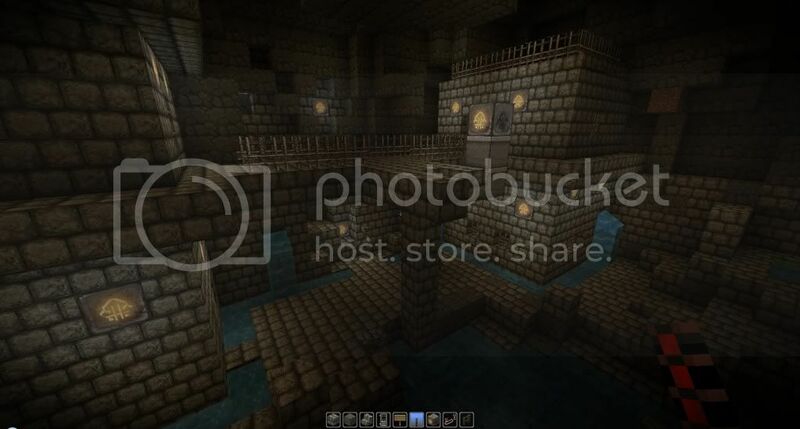 Turn this into an adventure map! It's slowly turning into more of an adventury type of map, especially now I'm working on the world outside the town. 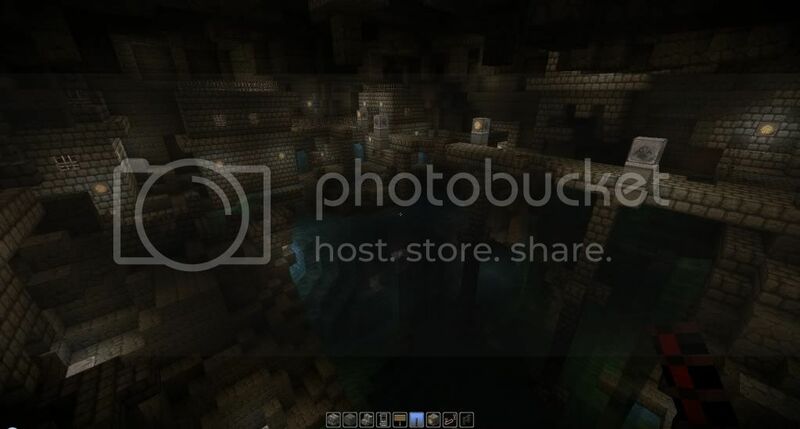 There is going to be many caves/villages/camps/ruins etc to explore hopefully with some redstone traps/puzzles and treasures! The only thing I'm not too keen on is writing a story or having people follow a particular route, so I guess its more of an explore/adventure map. Version 3 is out for download now!! All the download links should have been updated. 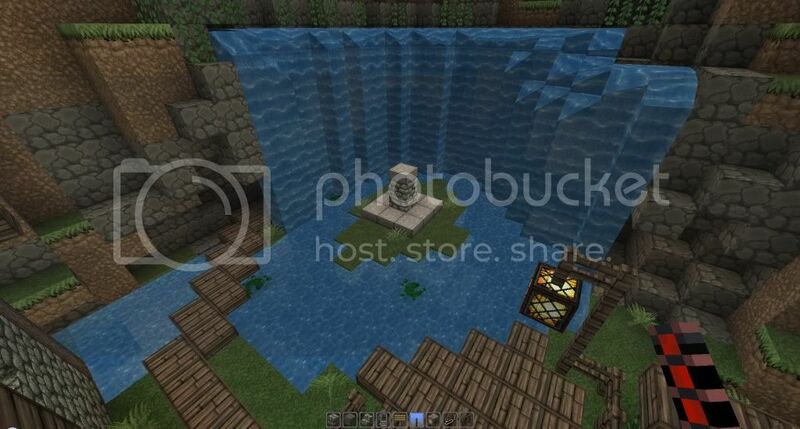 Also make sure to re-download the texturepack. I have made a few changes to the coloured wool on the texturepack allowing me more materials to build with, so make sure to update else things will look a tad wierd in places. A huge explorable forest littered with hidden caves/ruins/outposts and more. Just outside the gates of Crowshire City is an extensive farmland complete with barn, crop fields, stables and a farmhouse. 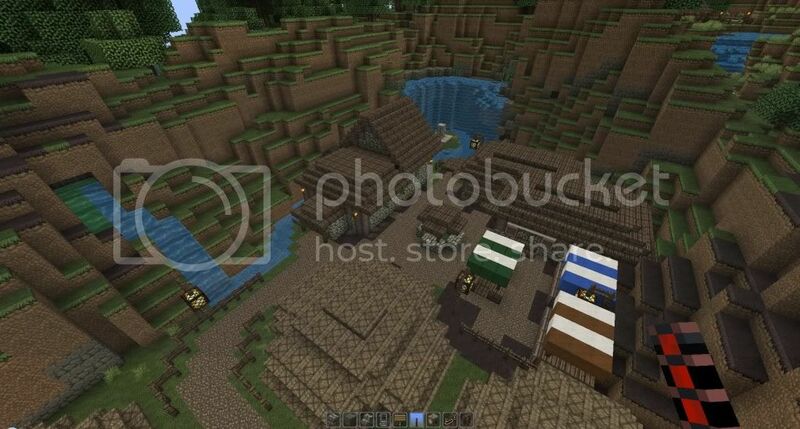 A large marketplace in the trade district has been built, though it is still empty until the next update. I have made some minor changes to the town itself, nearly everychest in the map should contain items. Some chests will be harder to find than others, usually reaping a better reward. Please leave a comment or message with any kind of feeback, good or bad. This map is crazy awesome. OP, you crazy awesome! Crazy awesome Oddworld, reporting in for some Crazy awesome Minecraft! I wish I had a good design for my buildings. 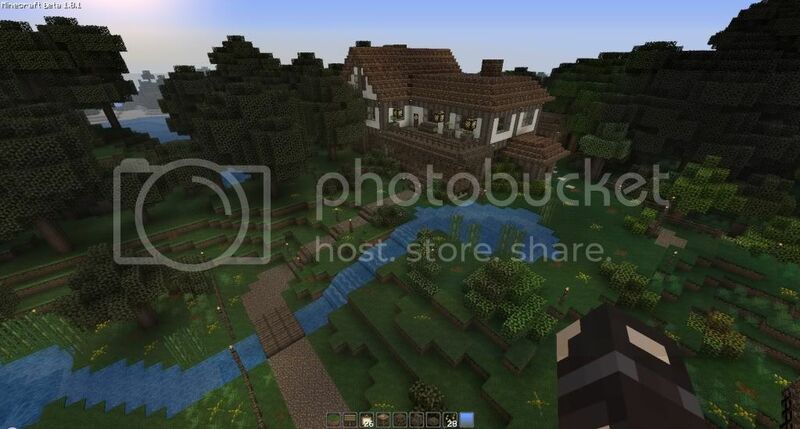 Can you make an updated version of the texture pack? 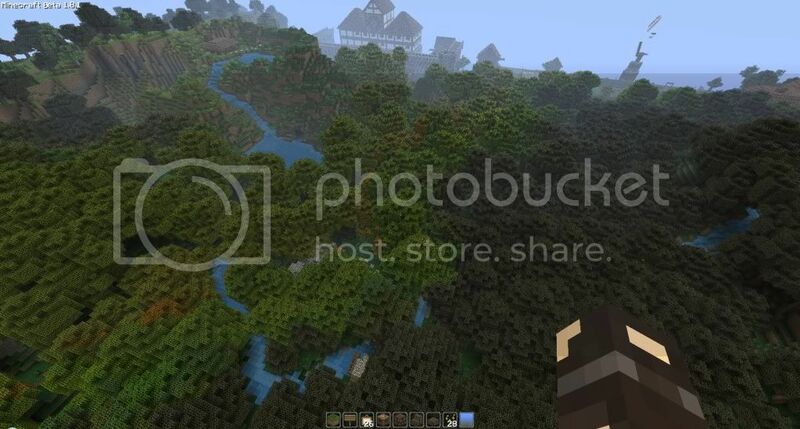 Its really great, but I'm using the 1.9.5 pre-release version of Minecraft. And some of the textures are missing, like the records and the glass bottles and such. 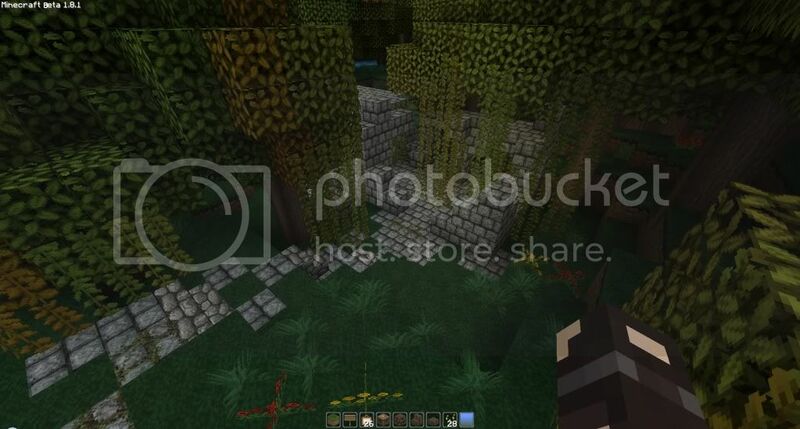 I patched it already, But it would be nice to have a 1.9.5 version of your texture pack. Thanks for letting me know, I haven't been playing the pre-releases for a while so i never realized things were missing. The pack should be updated today sometime. On the plus side, I'll be going on holidays for 2 weeks and wont have access to the internet or a computer good enough to play skyrim on. So any spare time I have Ill be working on this map, and I'm hoping to have enough done for a V4 release when I get back. YAY! So if anyone has any requests on what i should work on for V4, speak now! Just a quick build I did to see if i could actually build in an arabic style. It's a bit more challenging for me than medieval but im happy with how it turned out. "It is important to fight, and fight again, and keep fighting, for only then can evil be kept at bay, though never quite eradicated." Just updated the pack, so it should work fine with those 1.9 pre-releases. Also added some more materials for me to work with in the next update. I haven't tested it out myself on 1.9 yet though, so lemmi know if anything is still missing or not working right. 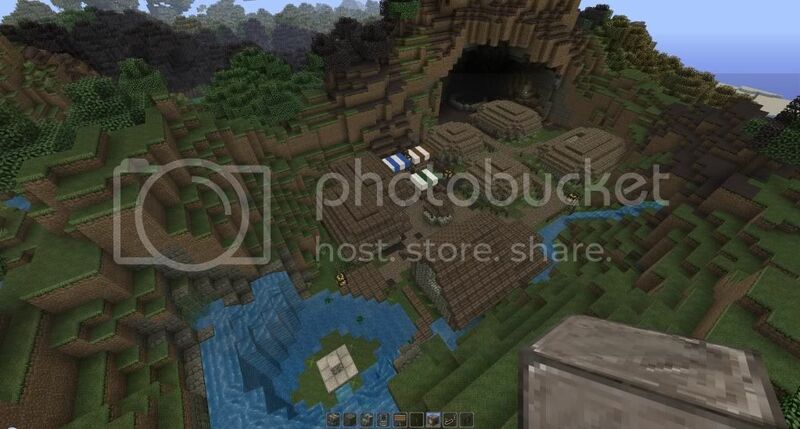 Also just an added disclaimer: None of the pack was created by me, It's simply a mix used for viewing this map. Hey oddworld, I love your stuff! I'm currently writing a comprehensive guide to designing and building medieval settlements, and I would love to use one of the pictures of your city as an example of something to strive for! May I do that? Your map is incredible, I have no idea how anyone could pull this off. The amount of detail you put into thiss was amazing! My only complaint is that the texture for bricks is messed up in my map. It looks like a mixture of a nether portal, a fence and fire. It's probably just because I have the full version game. I can't wait for version 4 to come out.Use dispensers as decorations! They look like stone heads, pretty cool. Try for some medieval villages a bit away from the town! Sorry if these reply's are late, just got back from holidays. Your map is incredible, I have no idea how anyone could pull this off. The amount of detail you put into thiss was amazing! My only complaint is that the texture for bricks is messed up in my map. It looks like a mixture of a nether portal, a fence and fire. It's probably just because I have the full version game. I can't wait for version 4 to come out. Use dispensers as decorations! They look like stone heads, pretty cool. The patcher needs to be used for any tetxurepacks above 16x16 size. Instructions on how to use it are in that thread. I might give that world painter a look, so far I've been using single player commands world editing, and its been going pretty good. Also I plan on building alot of other small villages and maybe even a new large town, all in different biomes and with different themes. Hey Oddworld, you are a special mention in my thread "Rillian's Guide to Civilizations"! Please click the link in my signature, and you'll find the thread in the first post! I'm still really in awe of your world here. 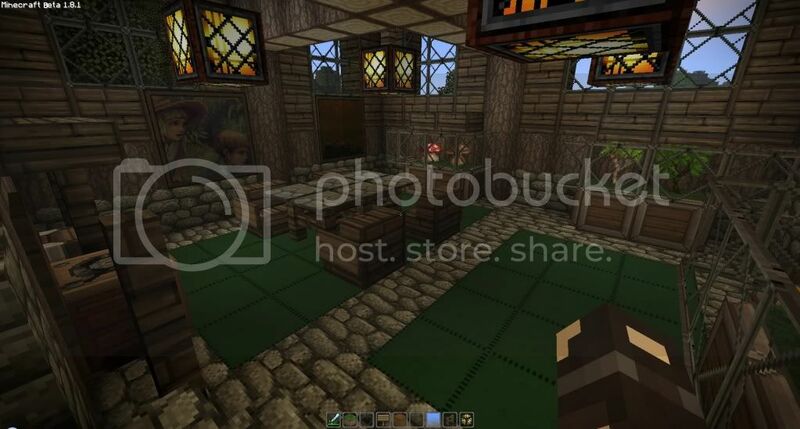 Is your texture pack 32x32 compatible, perchance? Thank you, and yeh the texturepack is 32x32. 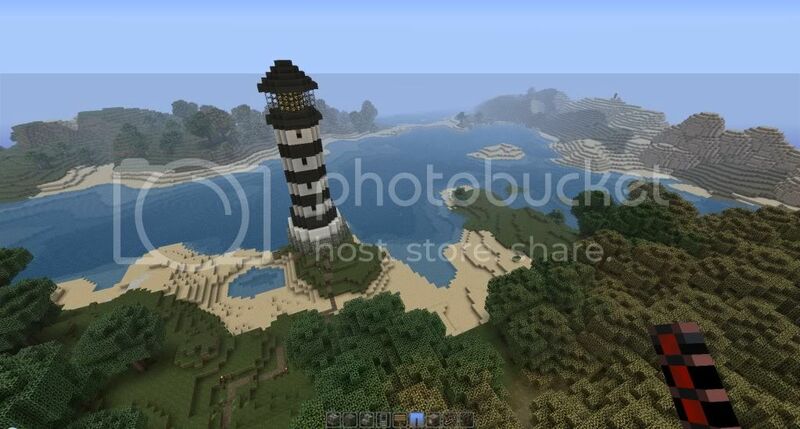 I just updated it a little bit, as iv started working on this map again after a little break from minecraft. 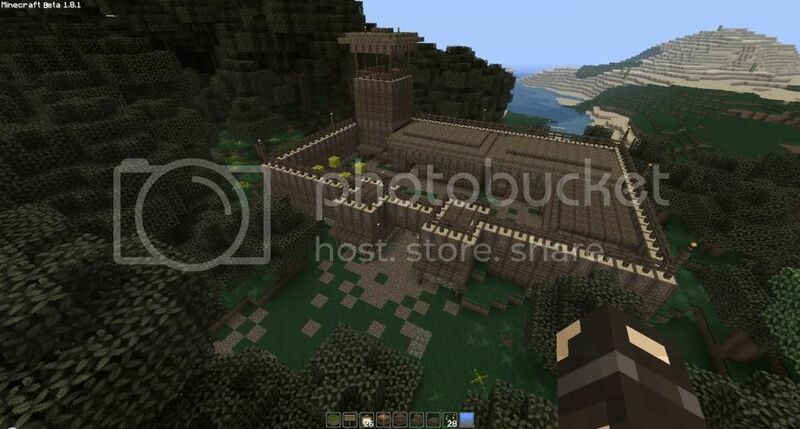 I'm gonna make the map into an open world adventure map, but ill still be posting screenshots of things iv made in this thread for the time being. Just an update to show you what I'm working on. Summer Mist village will be the map starting area, and to leave the player must first complete the hero's dungeon. 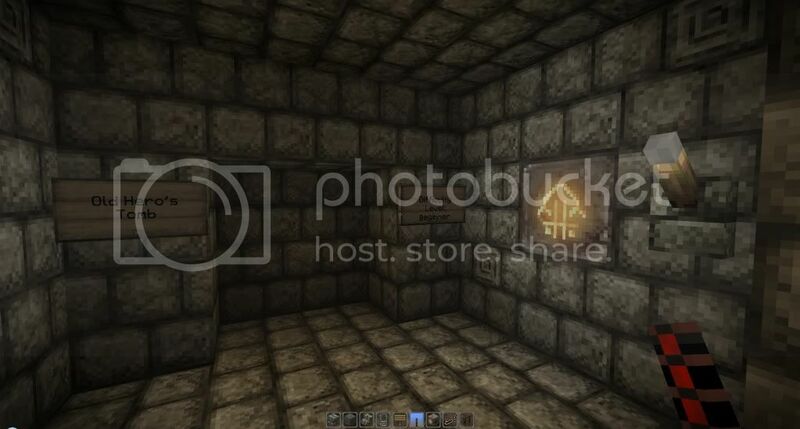 The dungeon contains a fair few simple parkour obstacles and the usual amount of lever pulling hidden doors. The area is still a work in progress so if anyone has any idea's or suggestions drop me em now. 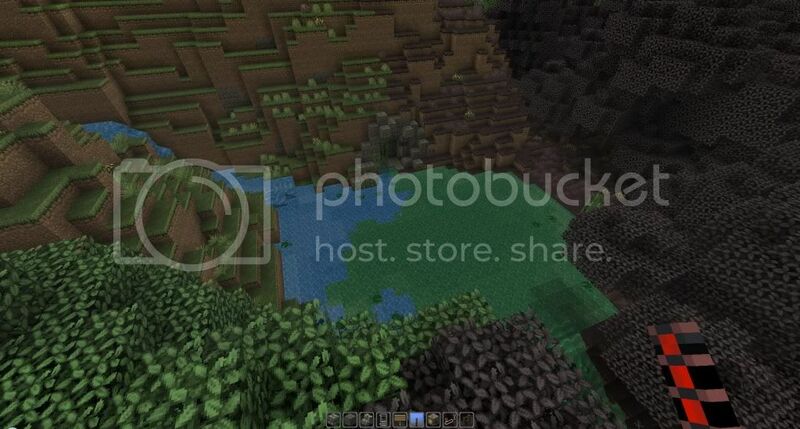 Also wtf happened to the swamp biome colours? ?